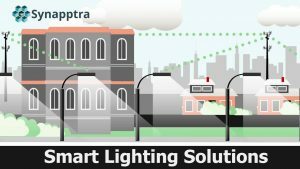 Smart Lighting Solutions powered by TM Synapptra enable next-generation Automated Lighting Control, delivering improved energy efficiency and comprehensive lighting management. 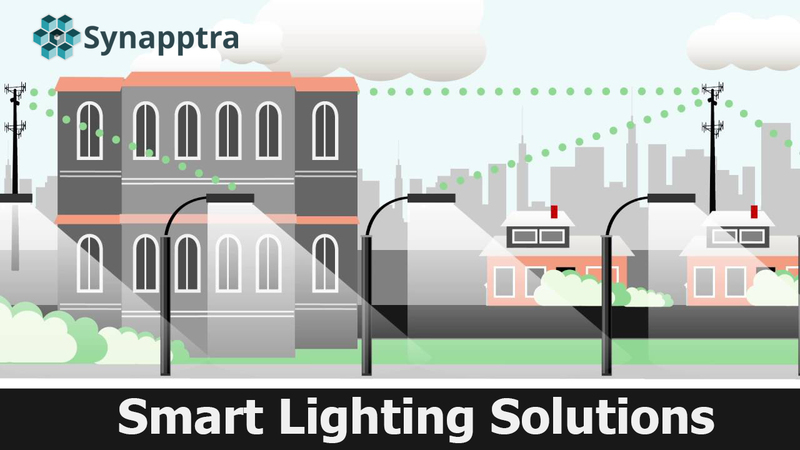 Synapptra turns lighting into a digital application on the network. 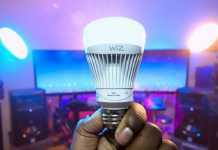 This enables lighting to be easily and cost-effectively provisioned, controlled and monitored remotely. Synapptra Sensor Node is available in Network Power and Non-Network Power variants. Network Power variant delivers up to 60W DC power over networking cable to compatible LED Luminaires. 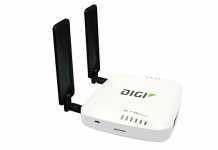 Network Power reduces installation costs by up to 50% due to low voltage DC “plug-and-play” setup. 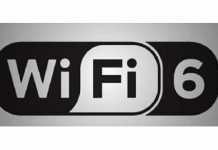 Reduces commissioning time from days to hours and reduces maintenance costs by up to 80%.